This post was written as part of a partnership with Nokia, however all thoughts and opinions are mine. are real and which are just someone being obnoxious? have to take apps from a stranger again! 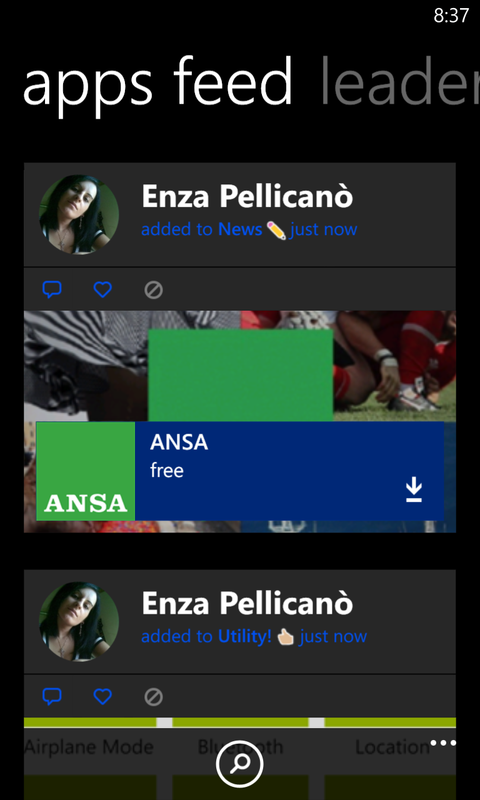 with what's new, hot and awesome in the world of phone apps. 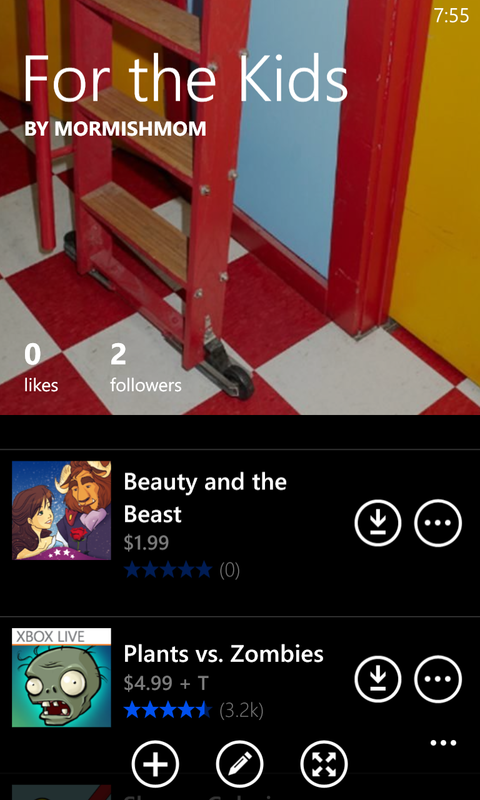 apps that myself and my kids will like. apps before I do. Kids these days! 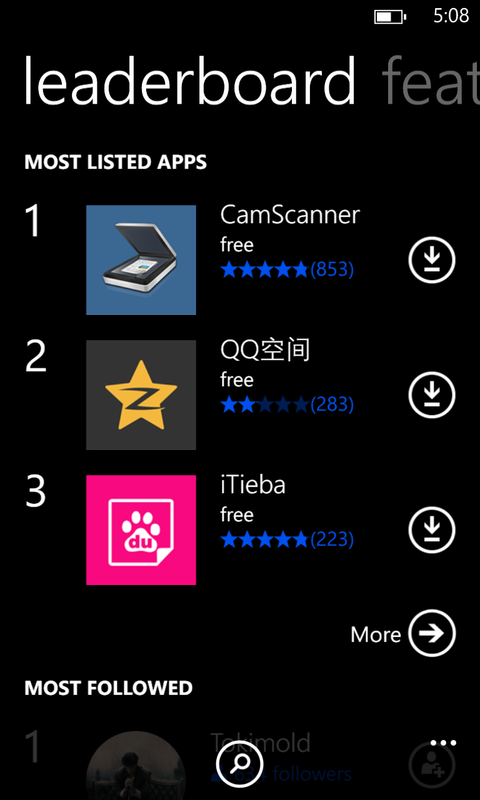 which lists are getting the most love. 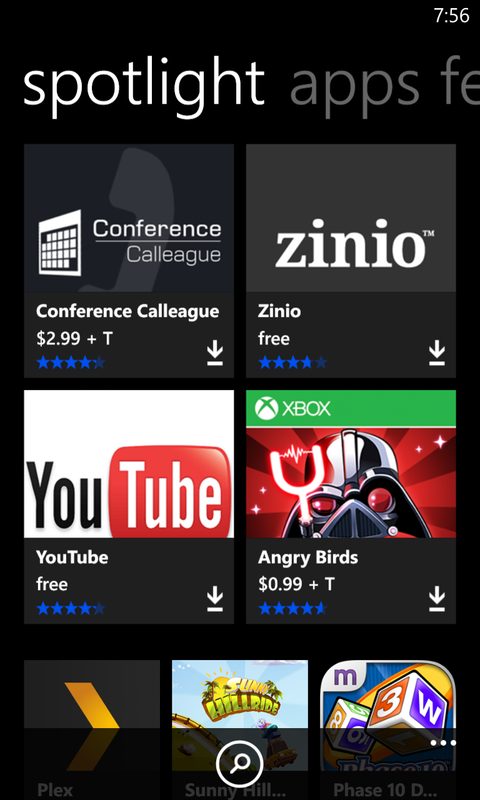 so you can instantly check out new apps and see if they are a right fit for you. through their bios, lists, and seeing their newest apps show up in your feed. their knowledge with other like minded users. 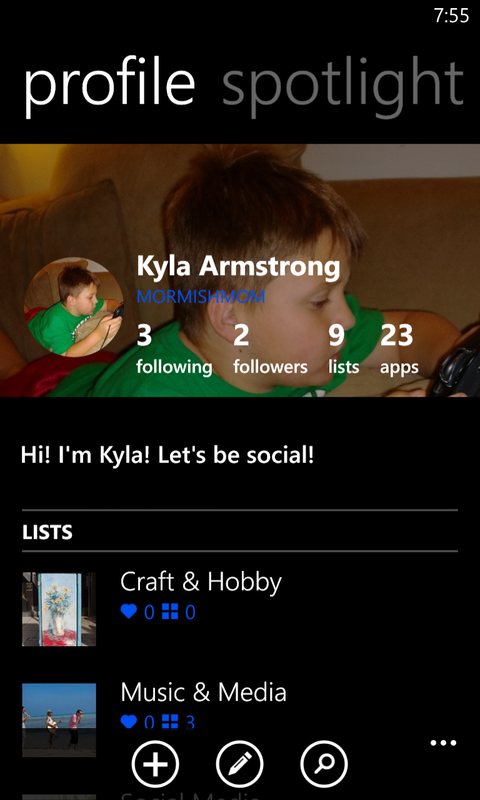 I've had fun checking out App Social on the Nokia Lumia 1020.
keep up with app trends. This way I never have to take apps from strangers again! for the user "mormishmom" and then we can share apps with one another. 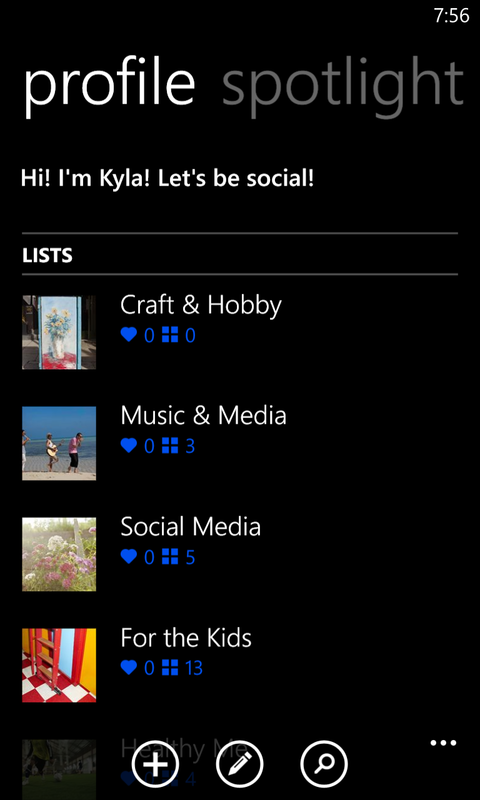 test out App Social and experience the app first hand.